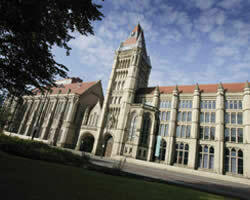 An agent from University of Manchester, will contact you shortly with more information. Entry requirements: We require a First or Upper Second class honours degree, or the overseas equivalent, in computer science, or a joint degree with at least 50% computer science content. Applicants with a minimum of three years relevant computer science industrial experience and a good honours degree, or its overseas equivalent, may also be considered for admission. CEESI stands for Continuing Education in Electronics Systems Integration. This programme aims to address industry's need for flexible training in electronics systems integration (ESI) by establishing a 'pool' of training course units (offered by co-operating institutions) at postgraduate level, partly accessible online. The modular/unit structure caters for those who are looking for continuing professional development (CPD) in a particular field, without necessarily being concerned about working towards a qualification. CEESI course units can be studied on their own for CPD or they can form part of a postgraduate programme qualification (MSc, Diploma, Certificate). The twenty-six or so course units developed to date cover most areas of ESI including digital design, software design, CAD and system-onchip system design, RF and analogue design and communications. Passing a combination of course units from the co-operating institutions can lead to the award of Postgraduate Diploma at 120 credits. 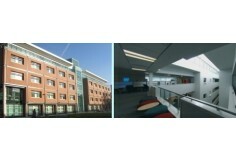 The addition of a substantial project can lead to the award of MSc from one of the academic partners, with 180 credits. Some partners award a Postgraduate Certificate at 60 credits for people who want to stop at that point. 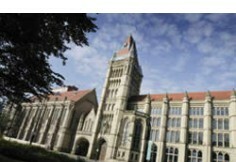 The University of Manchester currently offers two 'e-learning' course units (Low Power System Design and Self Timed Logic (Asynchronous Design). 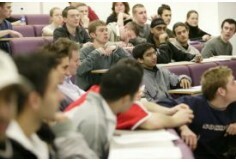 In order to be awarded an MSc by The University of Manchester you will need to pass the two University of Manchester course units and complete your written project (90 credits) under the supervision of a University of Manchester academic.